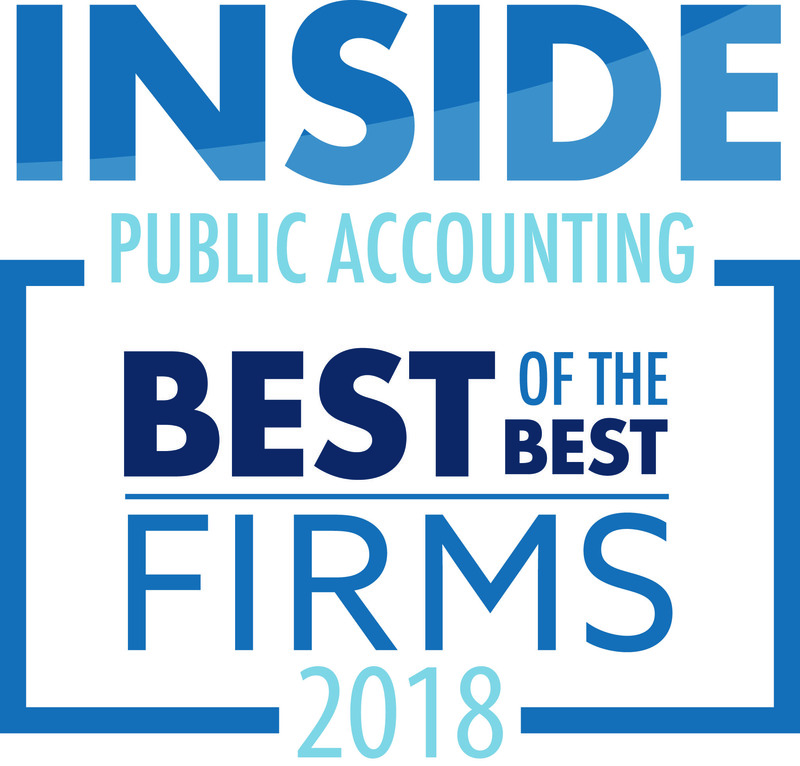 Hughes Pittman & Gupton, LLP (HPG), a Triangle-based CPA firm serving the financial management needs of local, multistate and international businesses, as well as their owners, has been named to INSIDE Public Accounting’s (IPA) 2018 Best of the Best Accounting Firms list. HPG was also named to IPA’s Top 200 Firms list for the first time. IPA honors CPA firms across the country for their overall superior financial and operational performance, including metrics that measure growth, profitability, accountability, turnover, professional development and governance. The right mix of planning, strategy and execution distinguishes Best of the Best firms from other firms that participated in IPA’s 28th annual survey. The Best of the Best recognition is based on over 70 performance criteria. 50 winners were chosen from over 550 firms surveyed across the county. 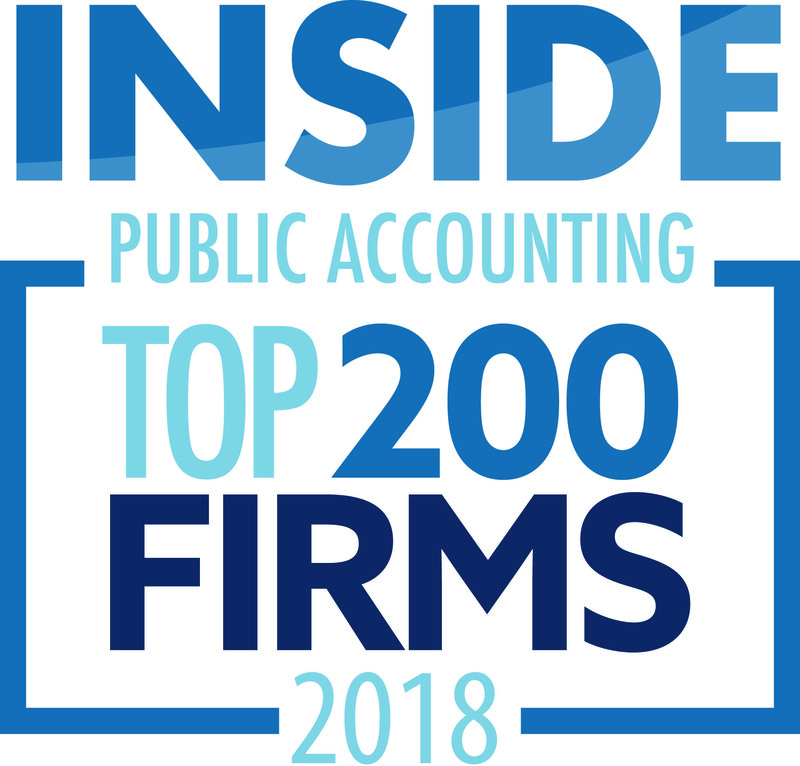 The winners of this award are considered some of the highest-performing public accounting firms in the country, considering factors such as staffing, training, governance, organizational structure, and decision-making. IPA has been ranking and reporting on the largest public accounting firms for nearly three decades. The rankings are compiled from data gathered in the annual IPA Survey and Analysis of Firms, which attracts participation from nearly 600 firms. HPG provides tax, assurance, and consulting services to owner-managed, investor-backed and publicly held companies. The firm is committed to a business and personal model based on REACH, a set of core values which include Respect for relationships and results, Excellence, A balanced life, Client Satisfaction, and Honesty and integrity. A full list of the 2018 IPA Best of the Best firms can be found on IPA’s website.